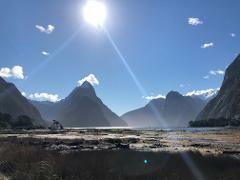 If the long drive back from Milford Sound doesn't appeal, this is the option for you! Jump into one of our comfortable helicopters and Experience the 'Eighth Wonder of the World' by air. Fly over the magnificent fiord, carved by ancient glaciers, famous for its cascading waterfalls, unique wildlife and sheer cliffs. 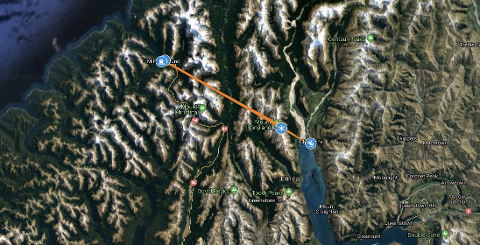 This World Heritage Area is just a scenic flight over the Southern Alps from Glenorchy where it returns to.